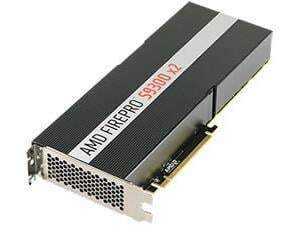 The new AMD FirePro S9300 x2 Server GPU is the world’s first professional GPU accelerator to be equipped with high bandwidth memory (HBM) and the first accelerator compatible with all AMD’s GPUOpen Professional Compute tools and libraries. HBM allows the AMD FirePro S9300 x2 Server GPU to exceed the competition with 3.5x the memory bandwidth of NVIDIA’s Tesla M40 and 2.1x the memory bandwidth of NVIDIA’s Tesla K80. 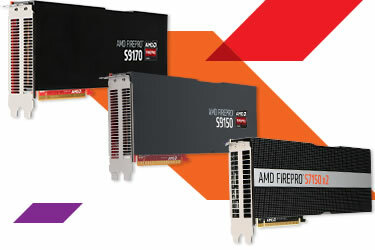 Based on third generation AMD Graphics Core Next (GCN) architecture, the AMD FirePro S9300 x2 server GPU delivers up to 13.9 TFLOPS of peak single-precision floating point performance – more than any other GPU accelerator available on the market today for single-precision compute4. 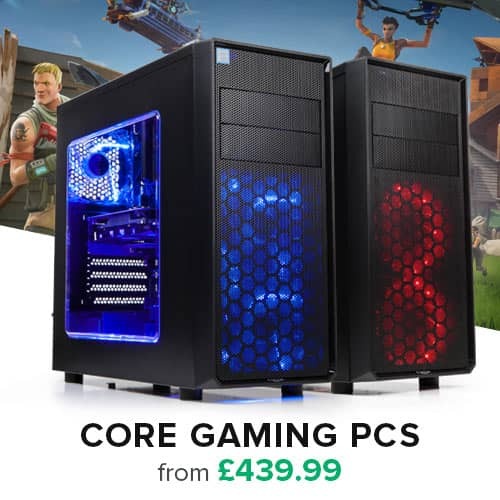 Compared to Intel’s flagship Xeon E5 CPU, the raw performance advantage of the FirePro S9300 x2 GPU is even more dramatic – over 15X the memory bandwidth and over 12X the peak single precision performance6. A great accelerator is not complete without having a great developer ecosystem. 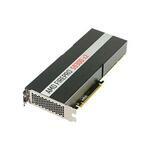 With AMD’s GPUOpen Professional Compute software stack, the AMD FirePro S9300 x2 Server GPU utilizes AMD’s first open source Linux®driver built specifically for compute, as well as support for acceleration using C++ in addition to OpenCL. Another benefit for those who have code in CUDA, is the ability to easily port the majority of their code over to C++, giving companies the freedom to choose between vendors.